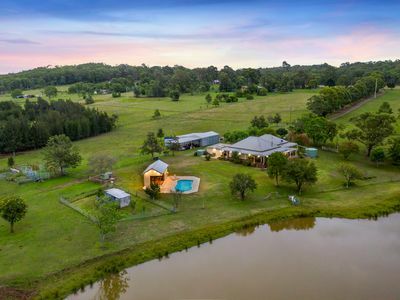 1.1 Jurd’s Real Estate Pty Ltd provides real estate services including residential sales, rural sales, business and commercial sales and the management and letting of property. 5.3 Candidate: if you are a candidate seeking employment with us, we may collect and hold information including your name, address, email address, contact telephone number, gender, age, employment history, references, resume, medical history, emergency contact, taxation details, qualifications and payment details. 5.4 Customer: if you are a customer of the Company, the Company may collect and hold information including your name, address, email address, contact telephone number, gender, age and payment information. 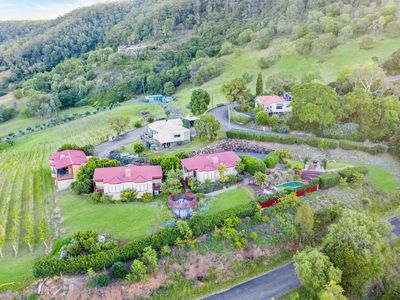 9.3 You can opt out of receiving direct marketing communications from the Company by contacting the Privacy Officer in writing at properties@jurds.com.au or mail to 10 Allandale Road, Cessnock NSW 2325 or, where available, accessing the Company’s website and unsubscribing appropriately. 11.1 You acknowledge and agree that we may disclose your personal information for any of the purposes for which it is was collected, as indicated under paragraph 4 of this policy, or where it is under a legal duty to do so. 11.2 Disclosure will usually be internally and to related entities or to third parties such as contracted service suppliers. 12.1 If we hold personal information about you, you may request access to that information by putting the request in writing and sending it to the Privacy Officer. We will respond to any request within a reasonable period, and a charge may apply for giving access to the personal information. 13.1 If we hold personal information that is inaccurate, out-of-date, incomplete, irrelevant or misleading, we must take steps as are reasonable to correct the information. 13.2 If we hold personal information and you make a request in writing addressed to the Privacy Officer to correct the information, we must take steps as are reasonable to correct the information and we will respond to any request within a reasonable period. 13.4 If we correct personal information that it has previously supplied to a third party and you request us to notify the third party of the correction, we will take such steps as are reasonable to give that notification unless impracticable or unlawful to do so. 14.2 We will take steps as are reasonable in the circumstances to protect the personal information from misuse, interference, loss and from unauthorised access, modification or disclosure. 14.3 If we hold personal information, it no longer needs the information for any purpose for which the information may be used or disclosed, the information is not contained in any Commonwealth record and we are not required by law to retain the information, it will take such steps as are reasonable in the circumstances to destroy the information or to ensure it is de-identified. 15.1 You have a right to complain about our handling of your personal information if you believe we have breached the APPs. 15.2 If you wish to make such a complaint to us, you should first contact the Privacy Officer in writing. Your complaint will be dealt with in accordance with our complaints procedure and we will provide a response within a reasonable period. 15.3 If you are unhappy with our response to your complaint, you may refer your complaint to the Office of the Australian Information Commissioner.